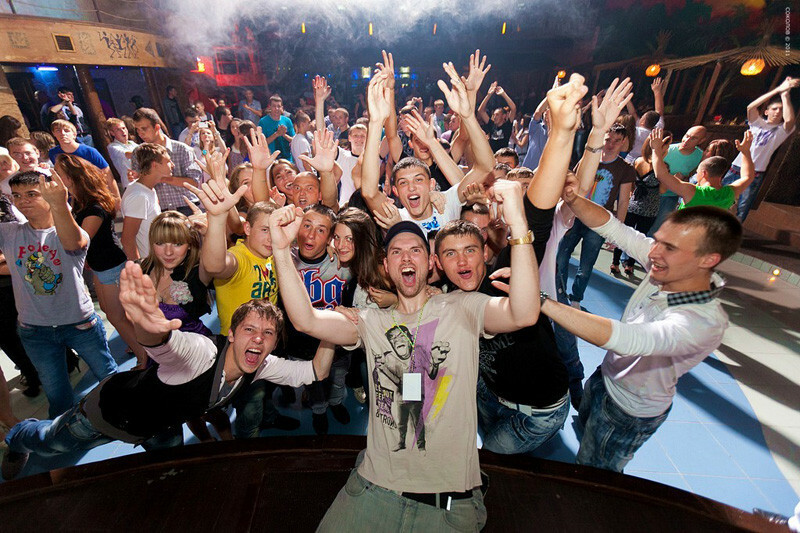 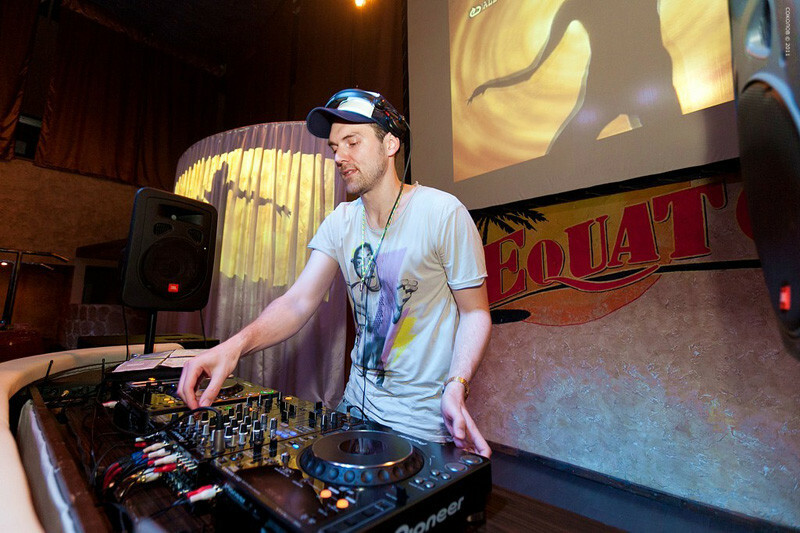 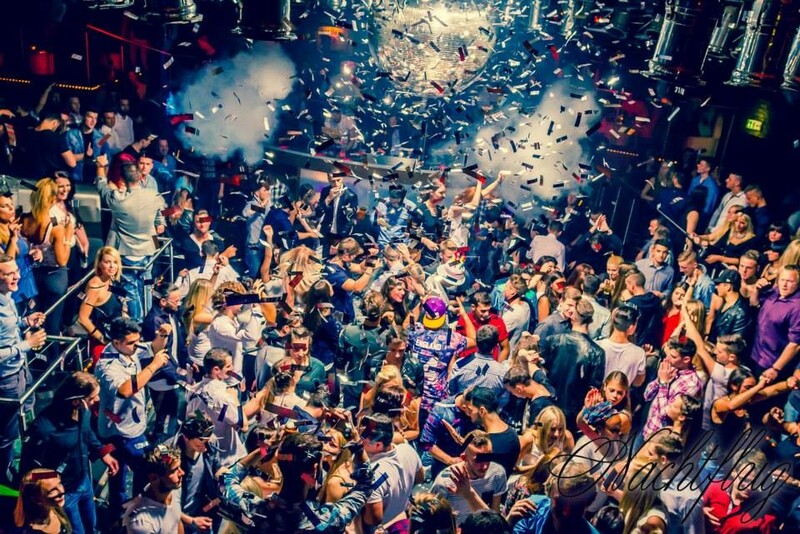 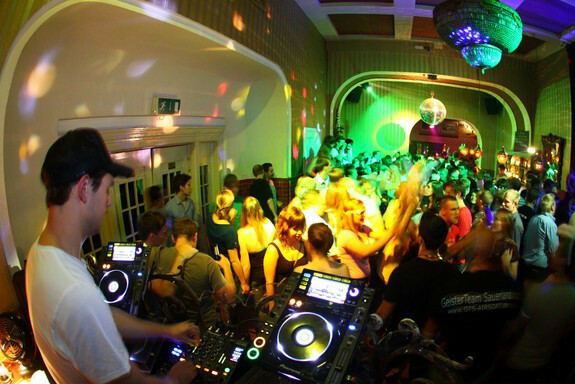 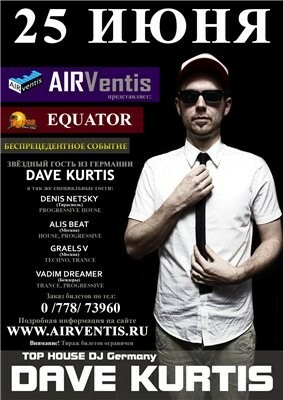 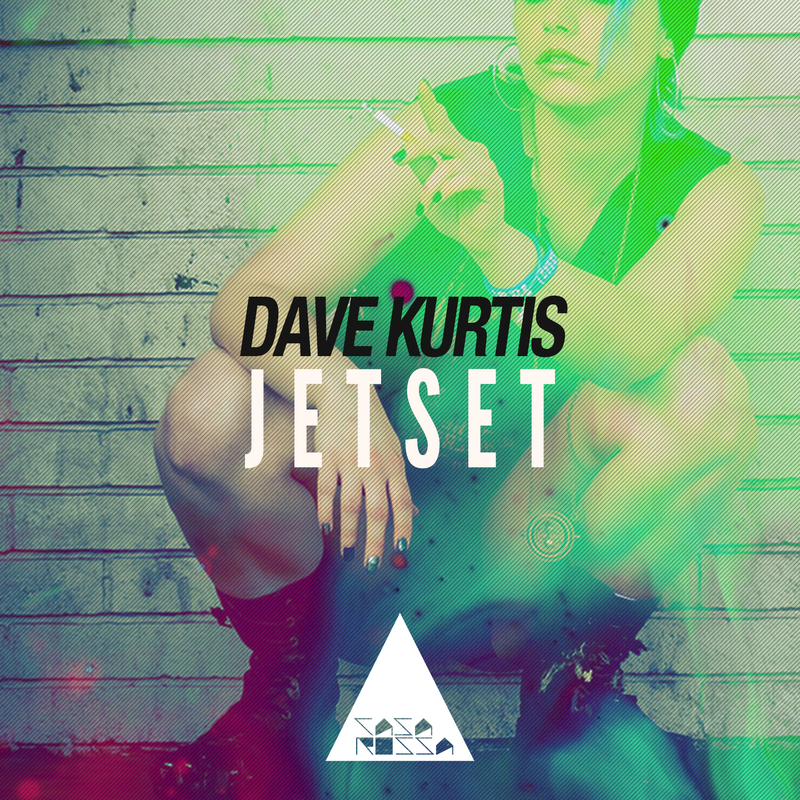 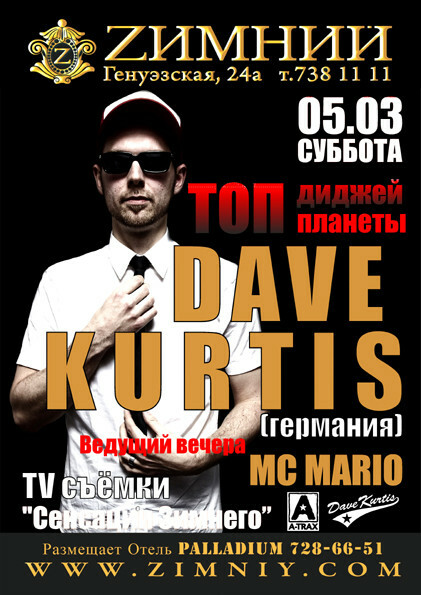 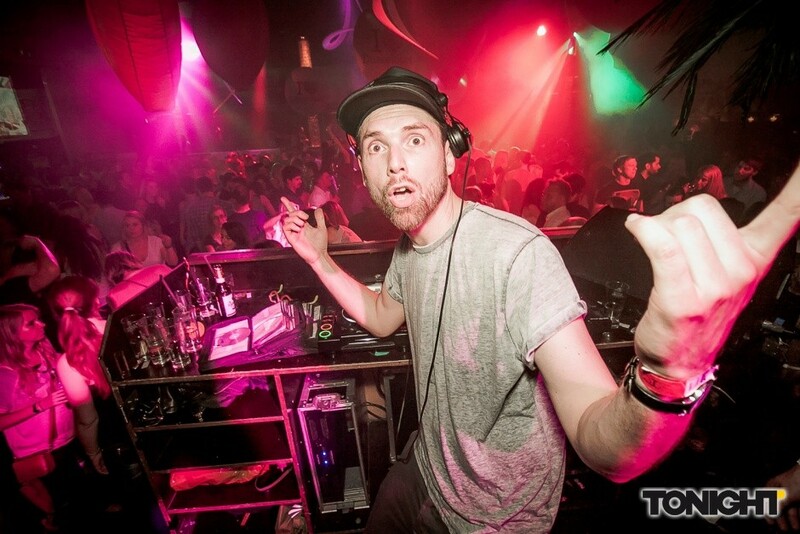 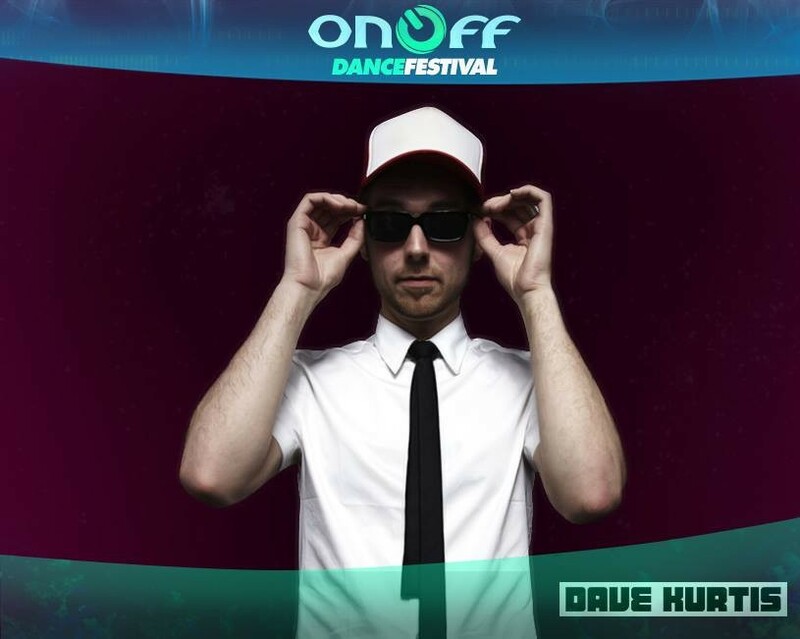 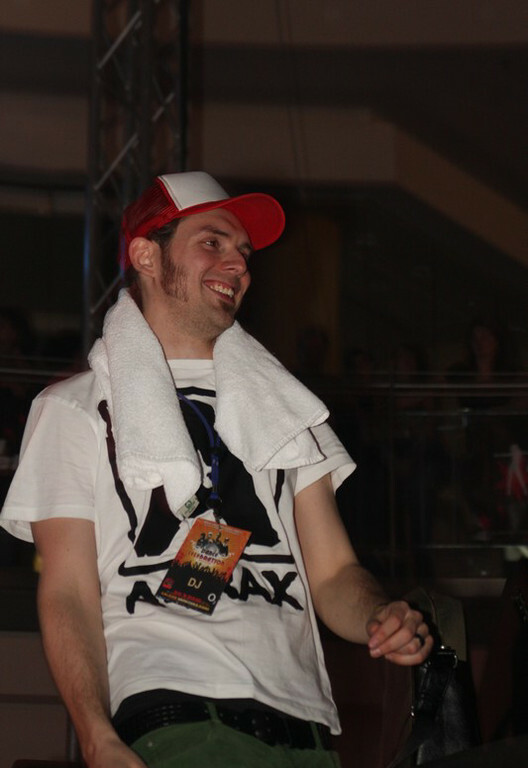 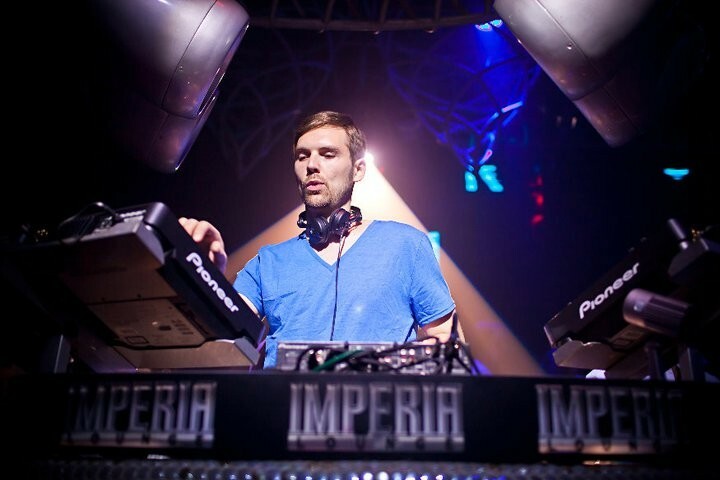 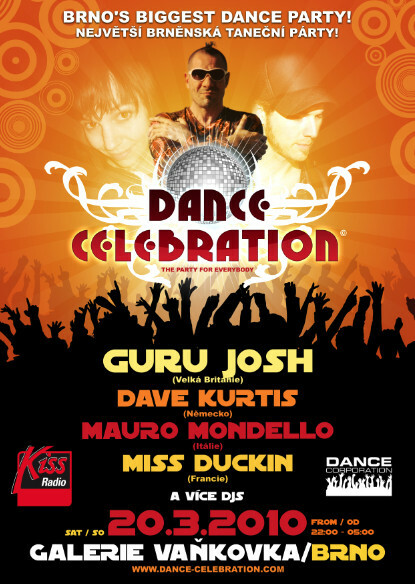 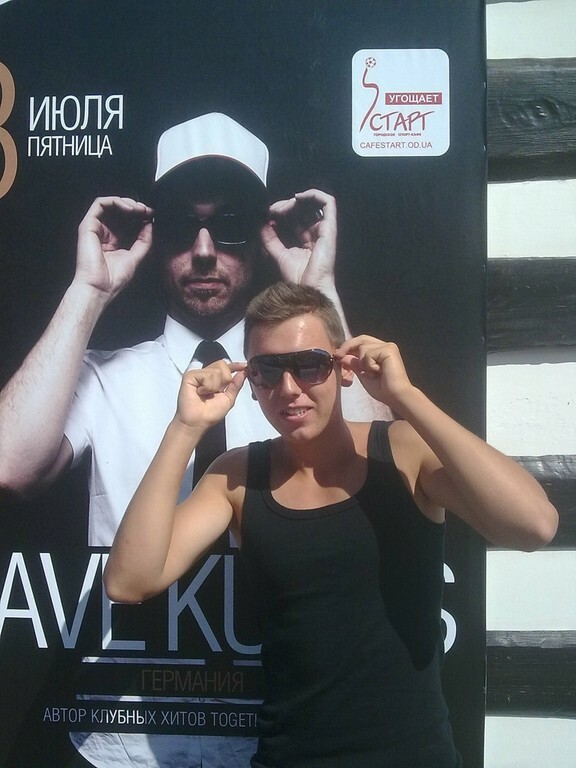 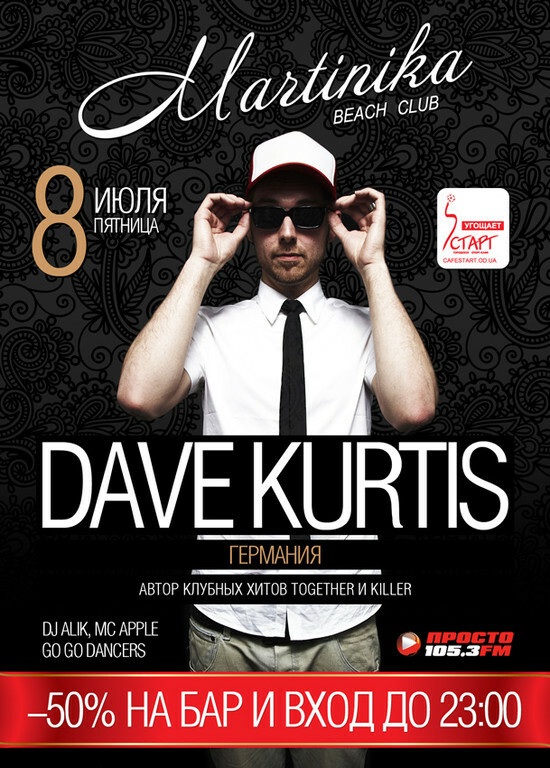 Dave Kurtis is an internationally renowned DJ & Producer. 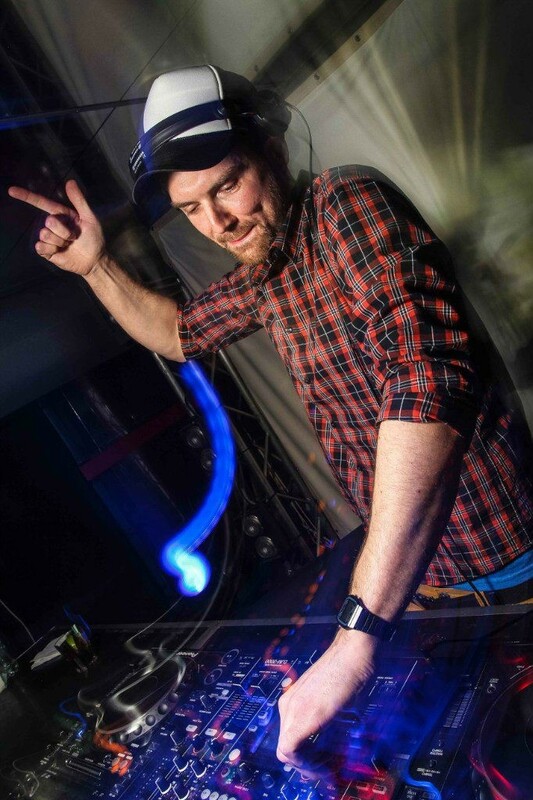 His mixture between grooving Vocal-House and Deep-House is more popular than ever and always supplied with the right feeling for the audience. 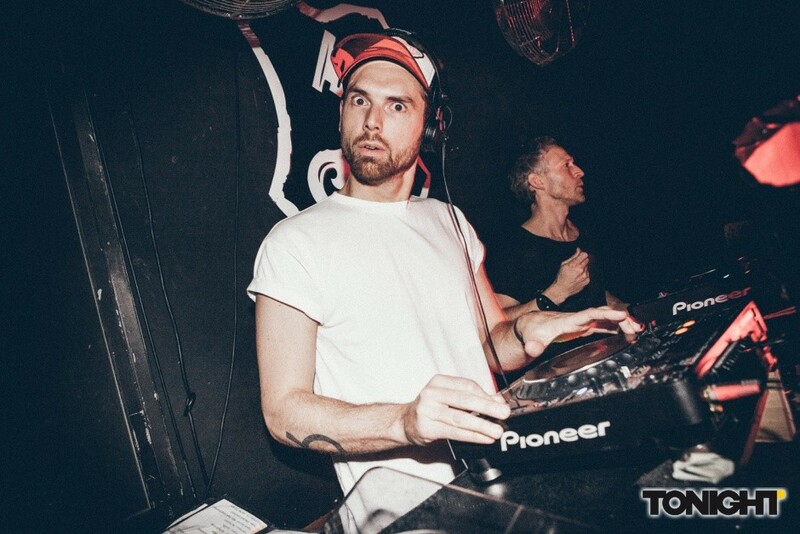 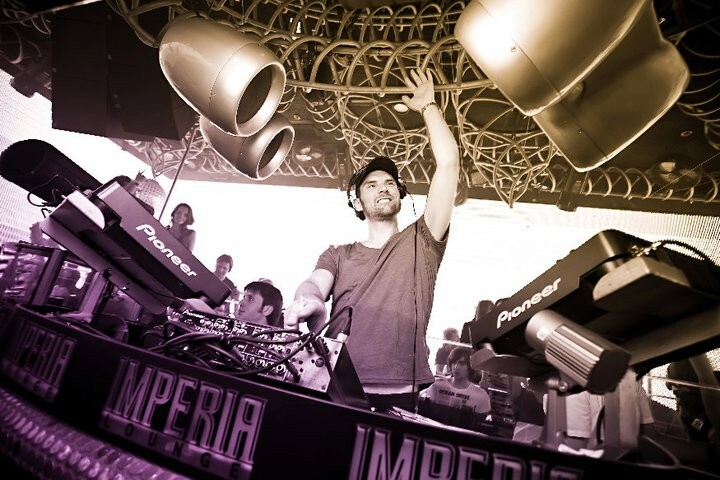 Beside winning different DJ-Contests, playing gigs together with Howard Donald (Take That), Spencer & Hill, Afrojack and Thomas Gold, he also founded his own House-Labels (Kurtis Music). 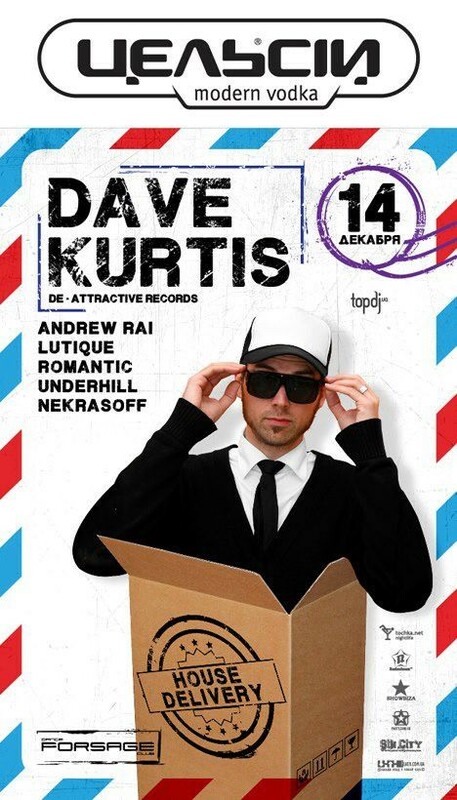 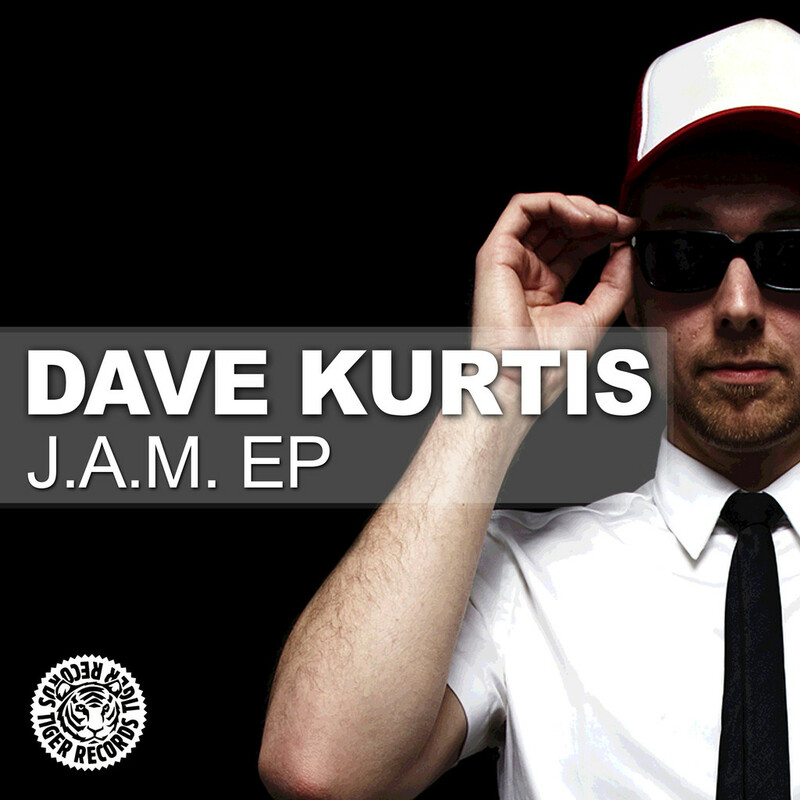 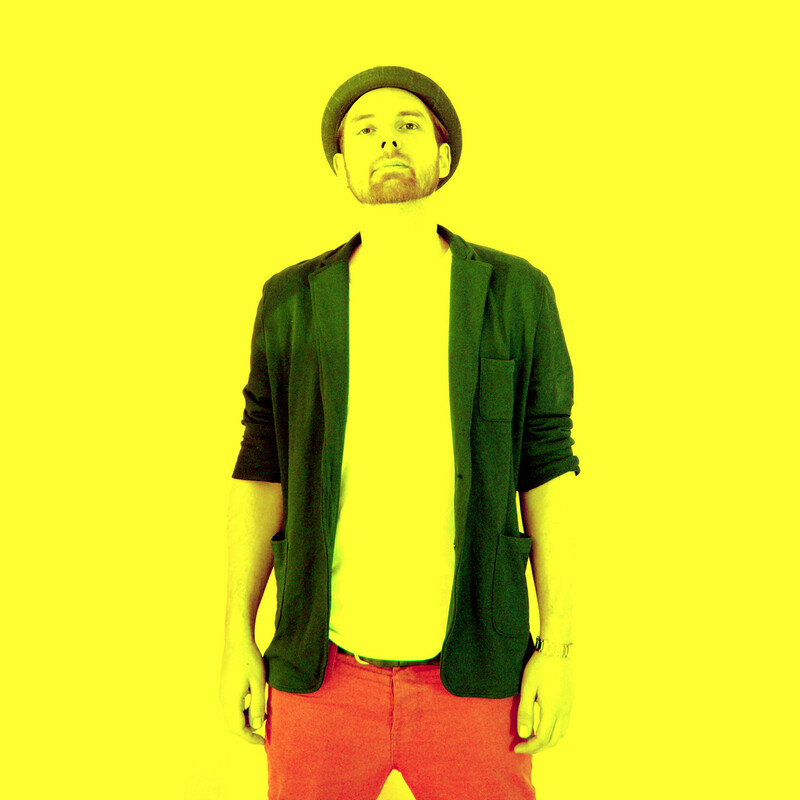 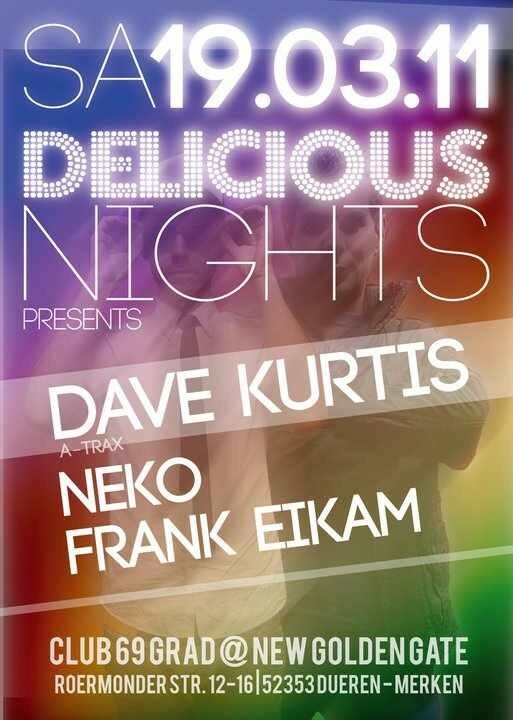 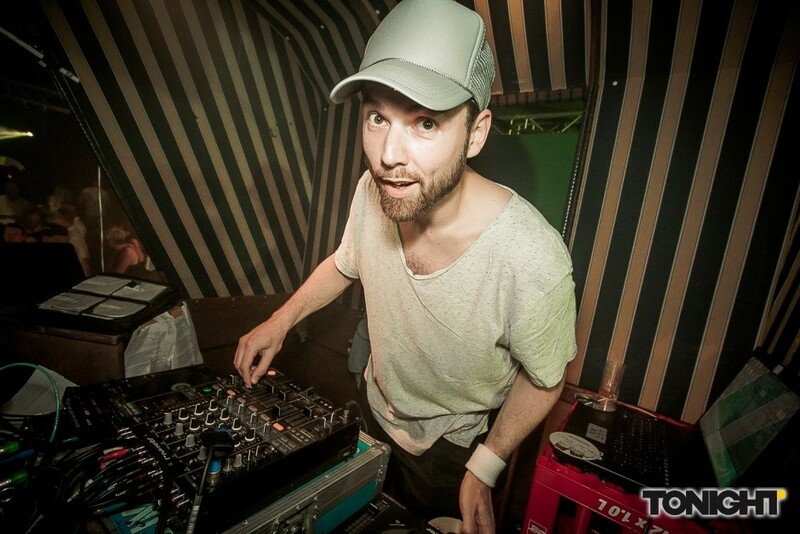 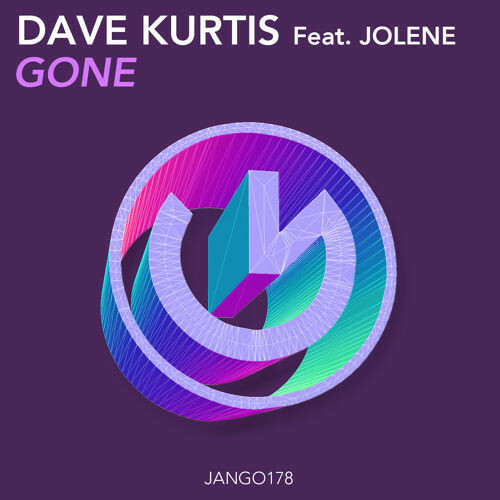 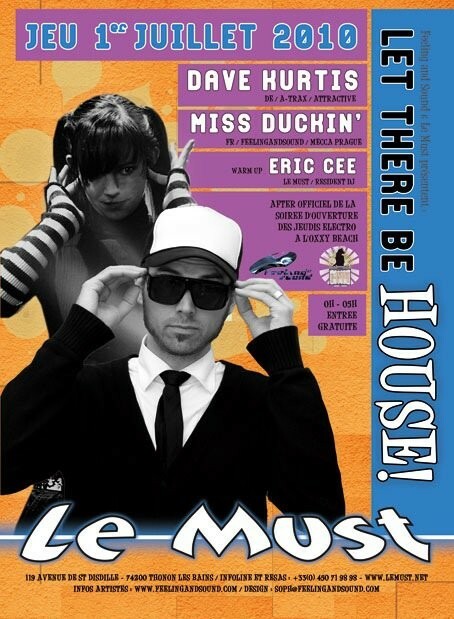 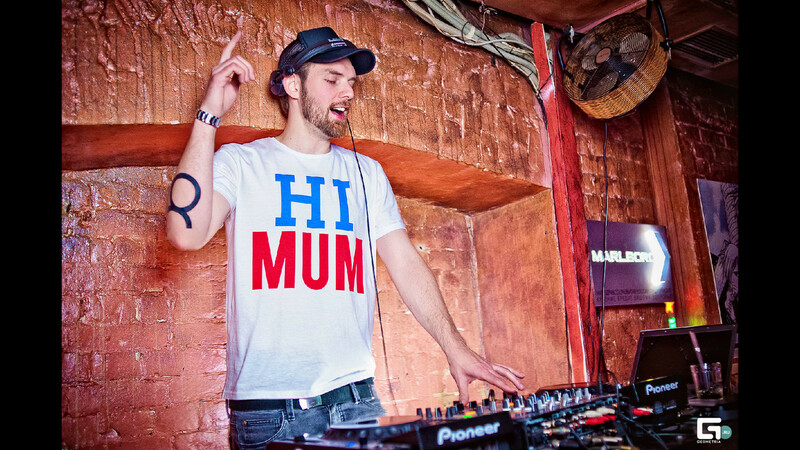 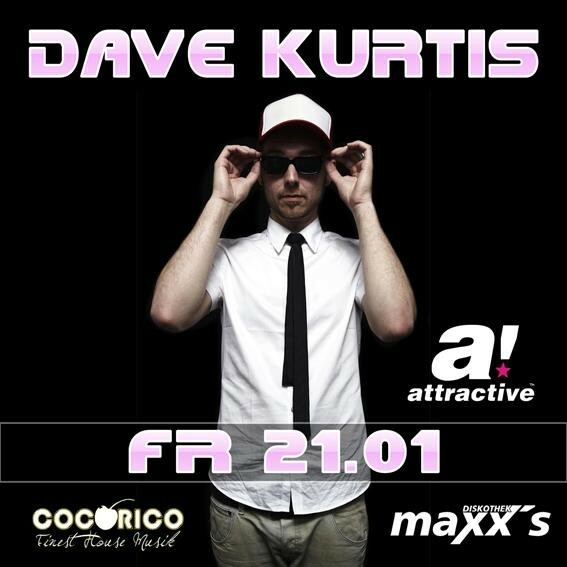 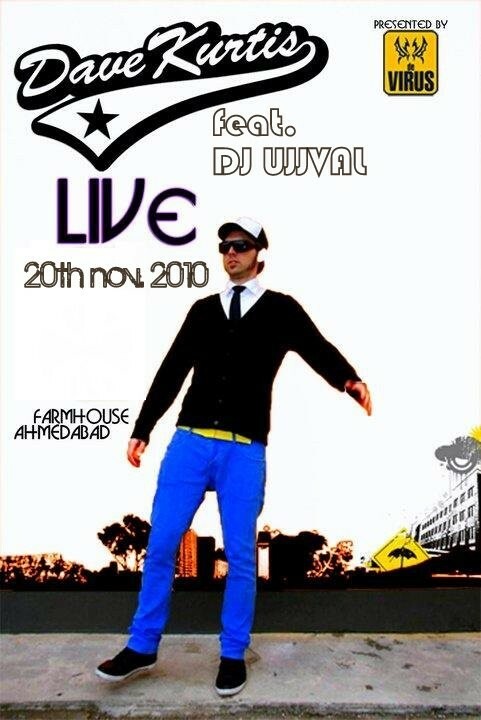 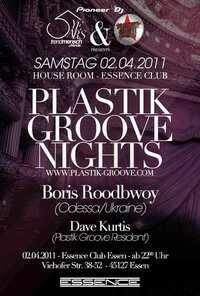 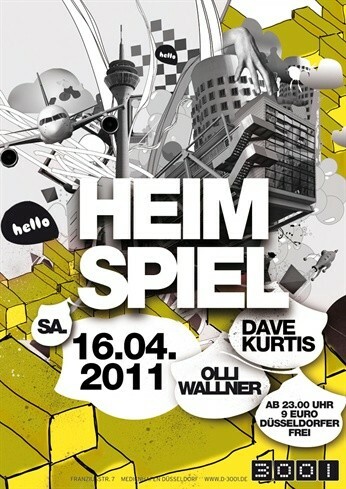 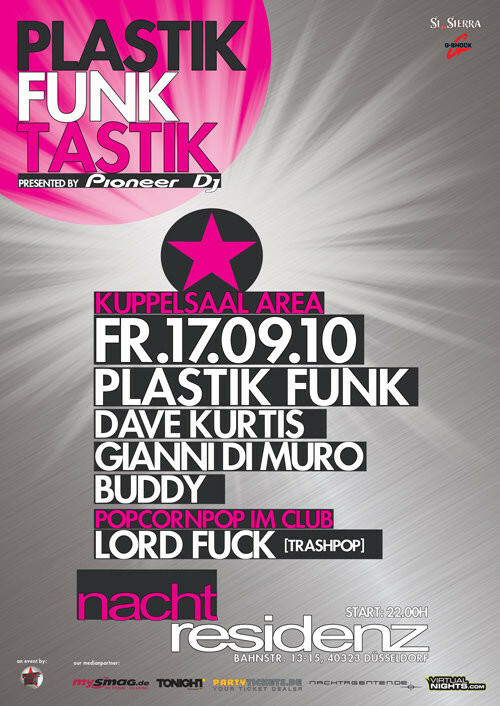 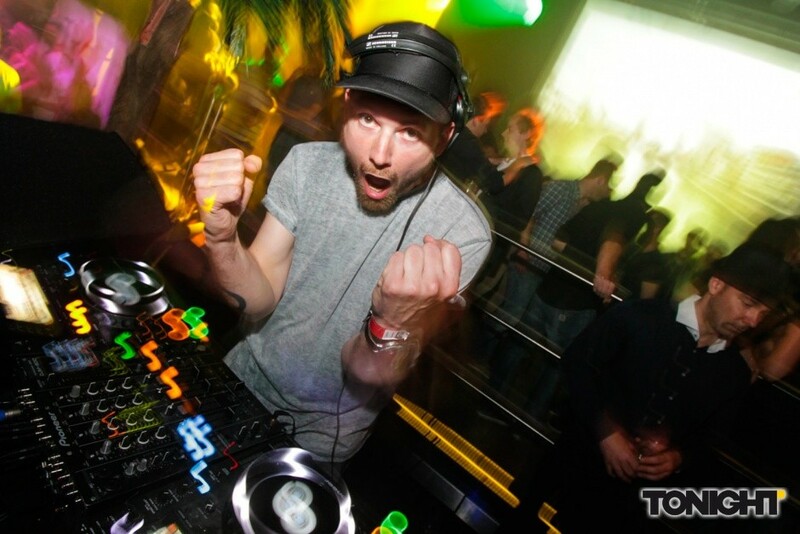 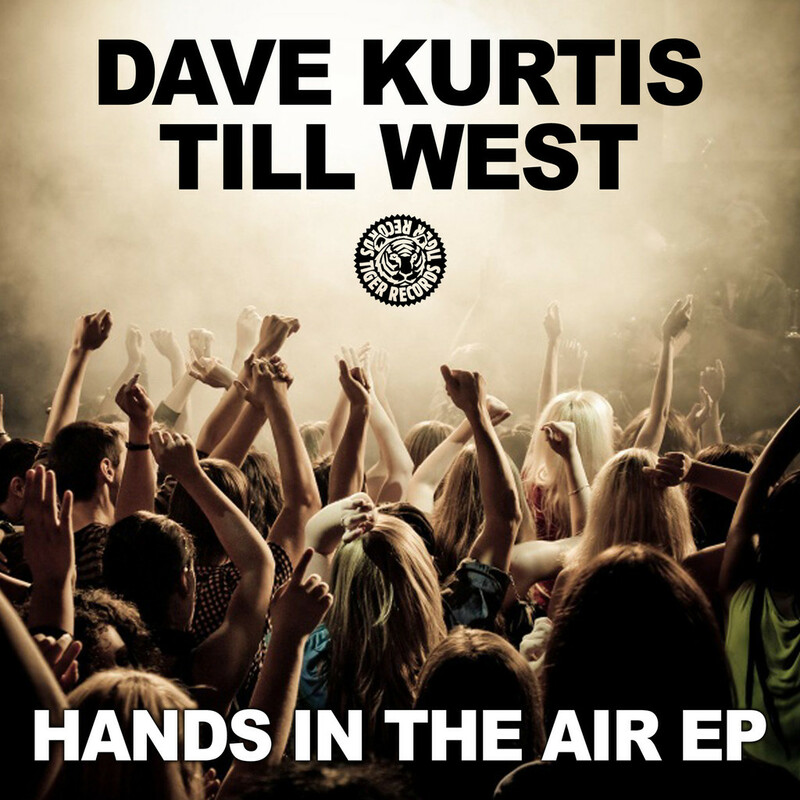 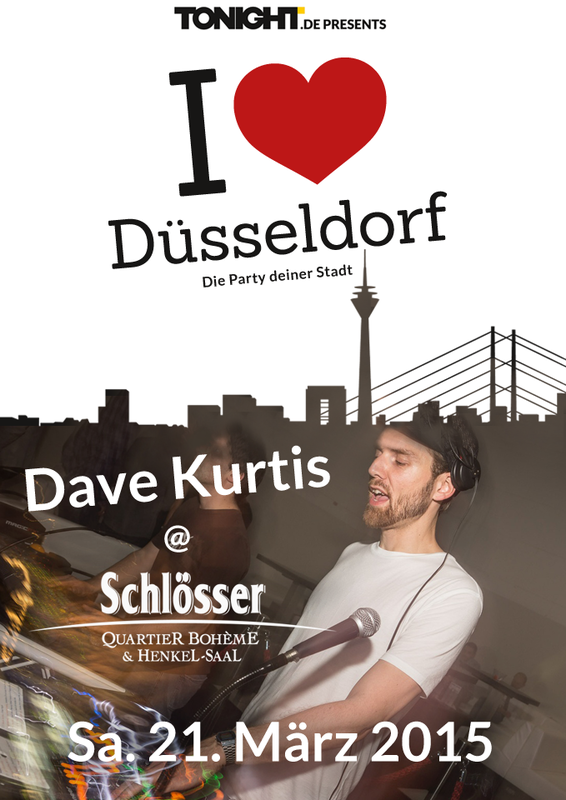 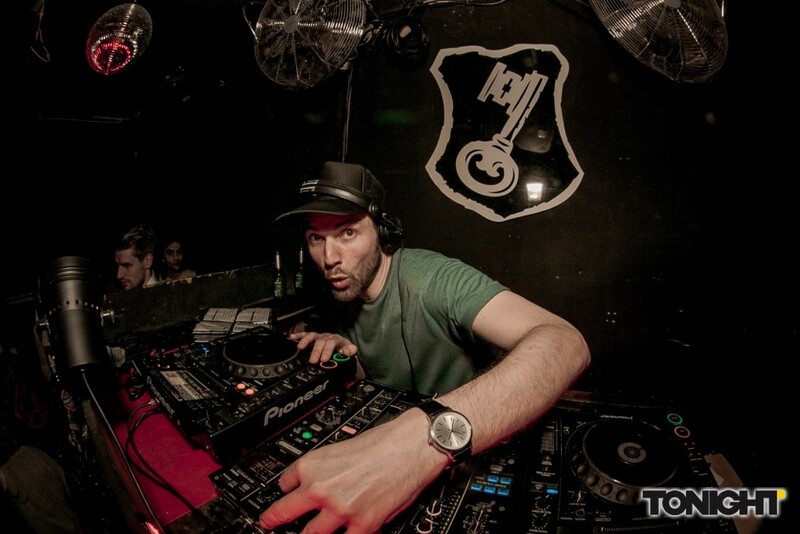 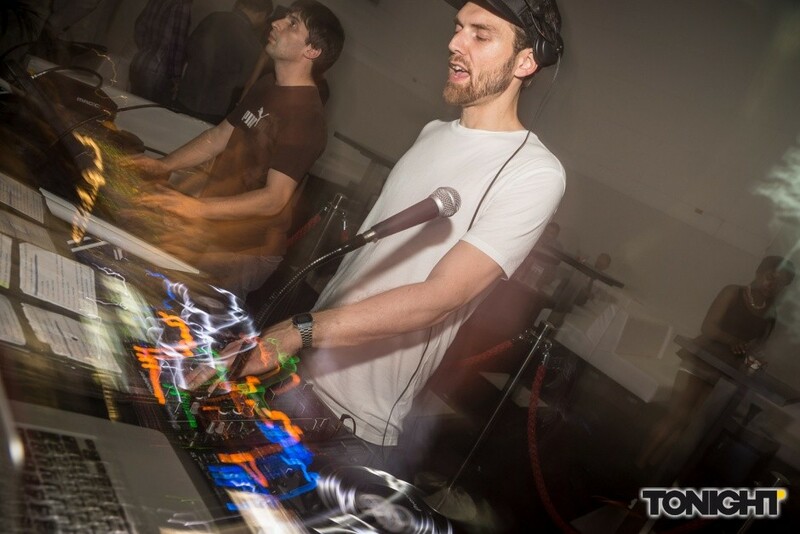 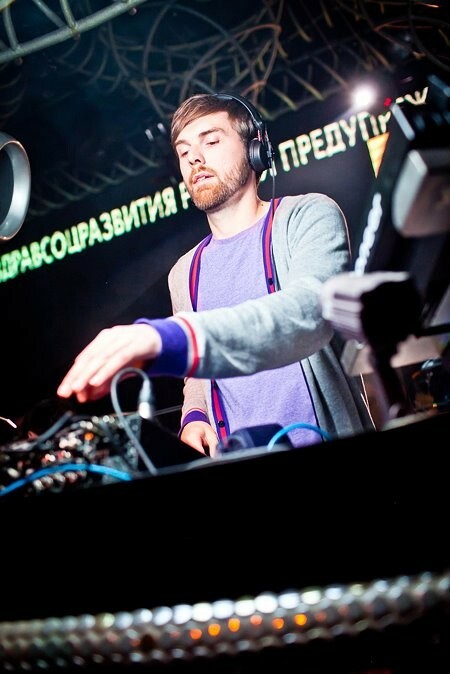 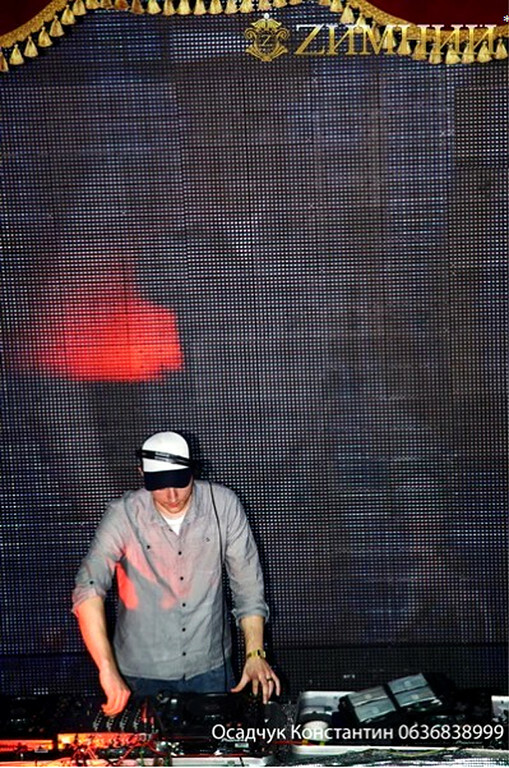 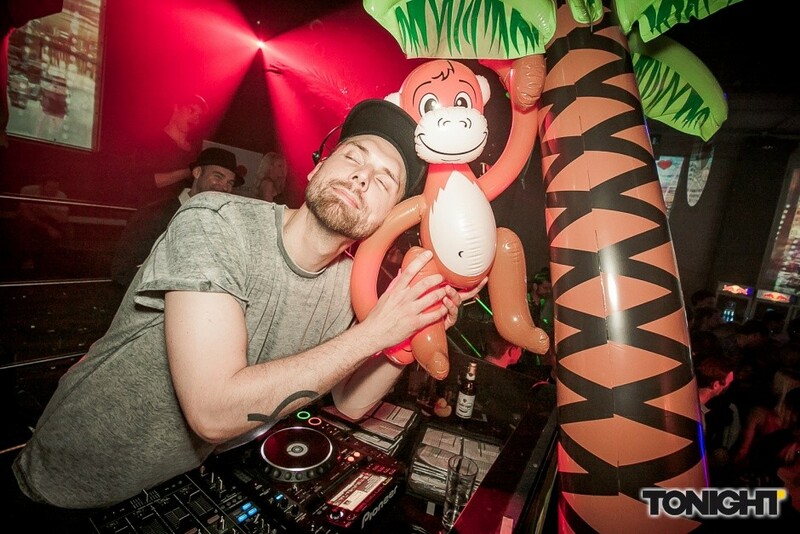 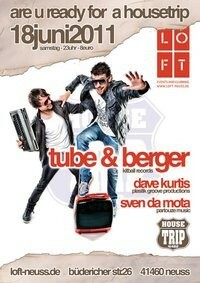 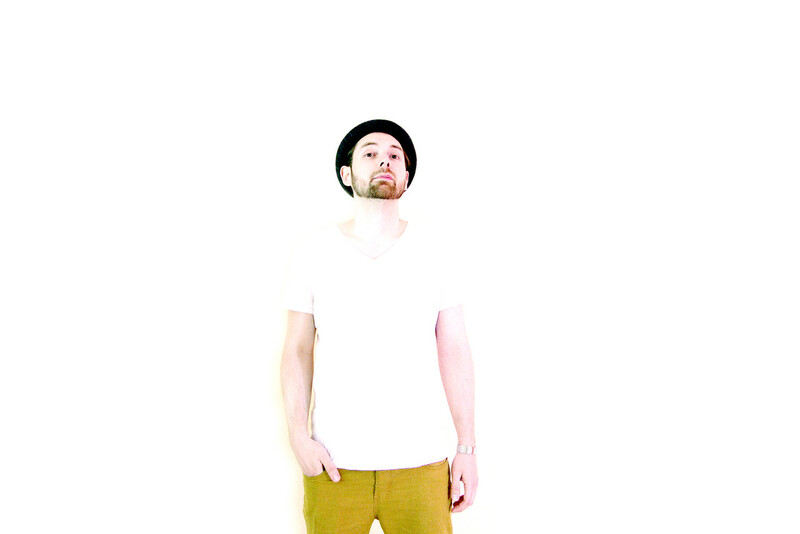 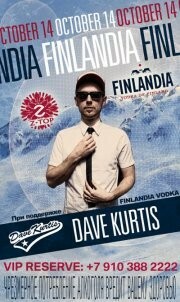 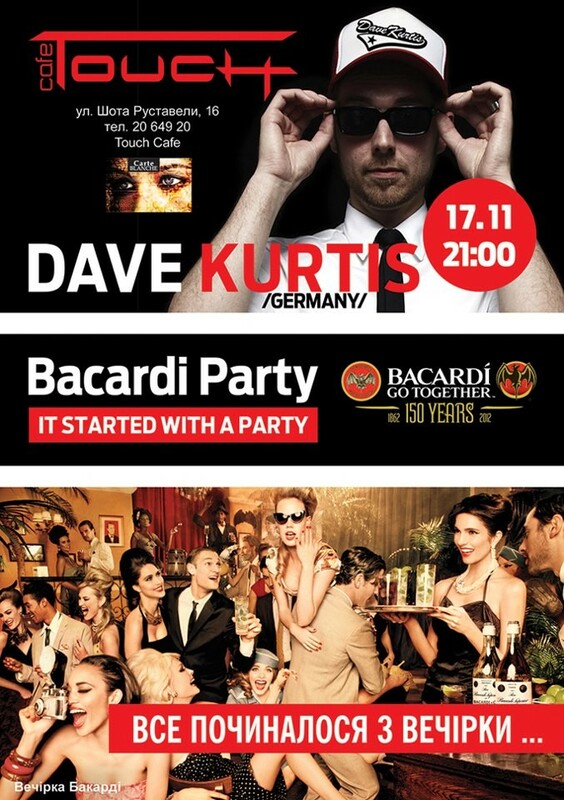 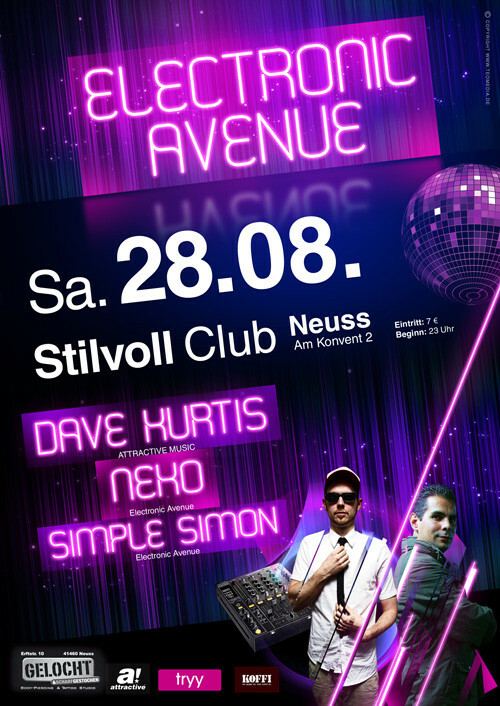 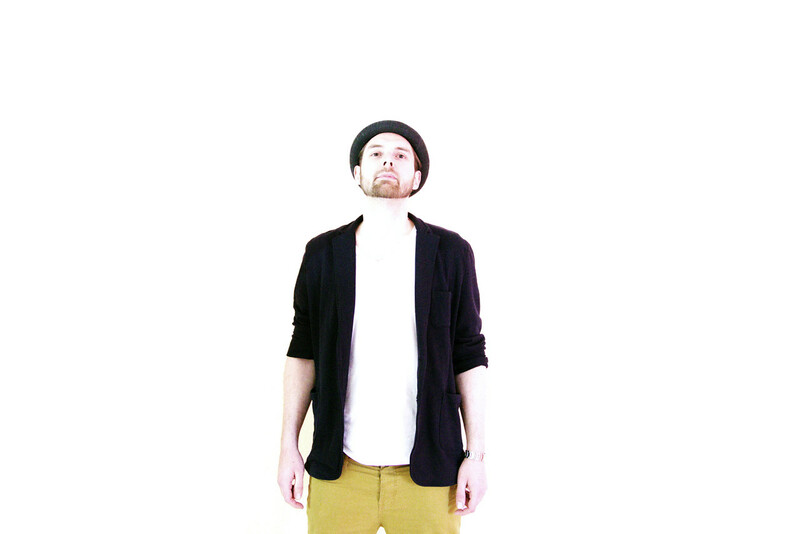 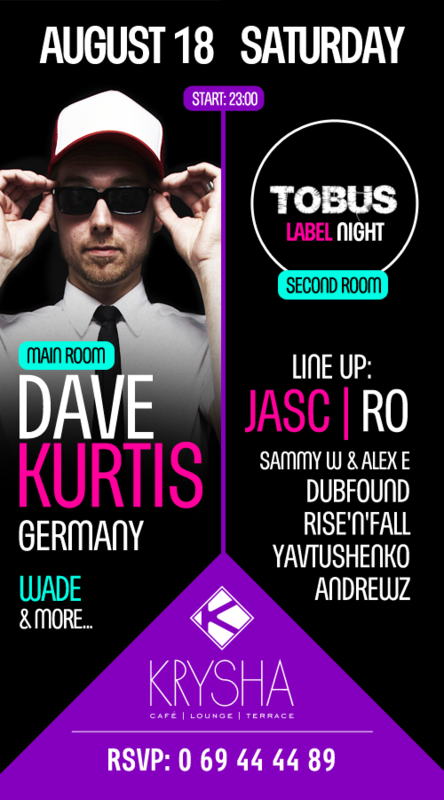 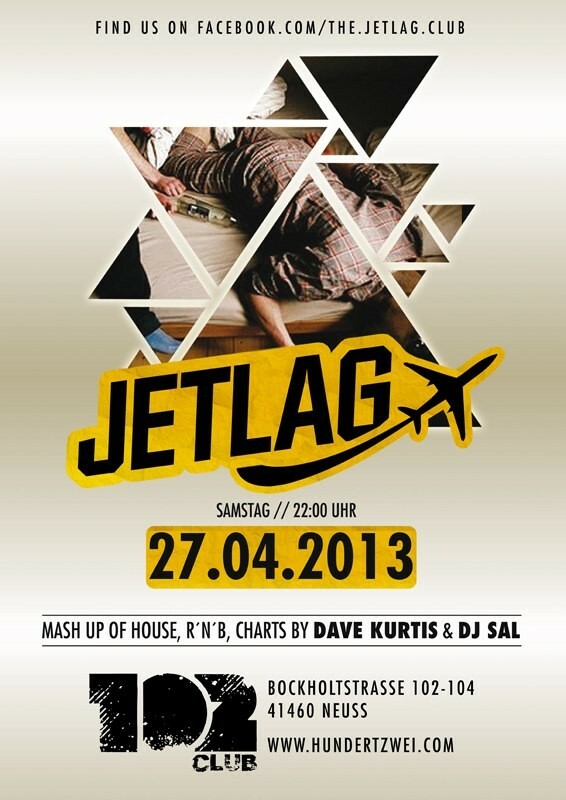 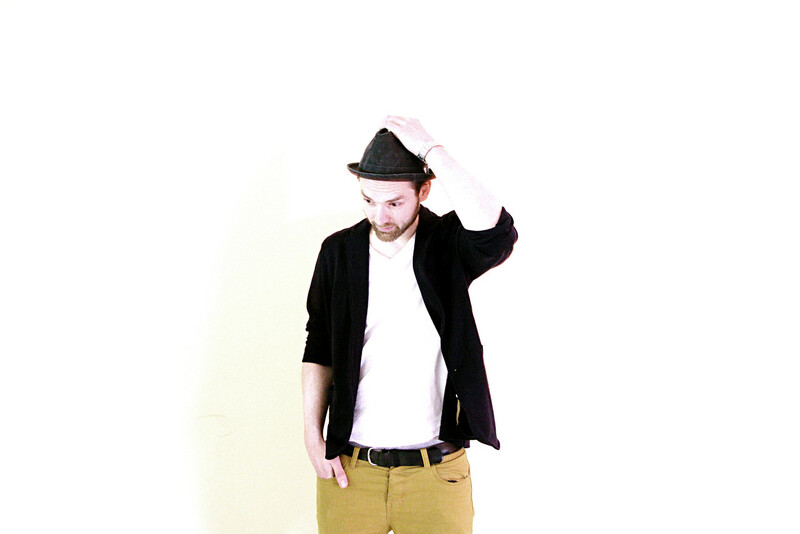 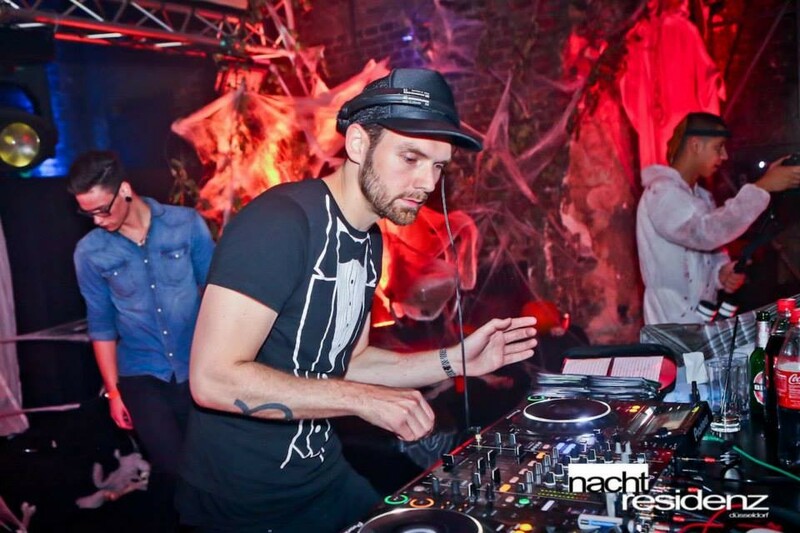 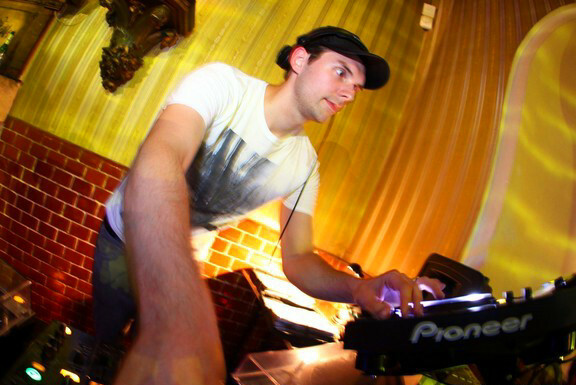 Since 2004 Dave Kurtis produces own tracks and sets big marks on the Disco- & French-House Sound. 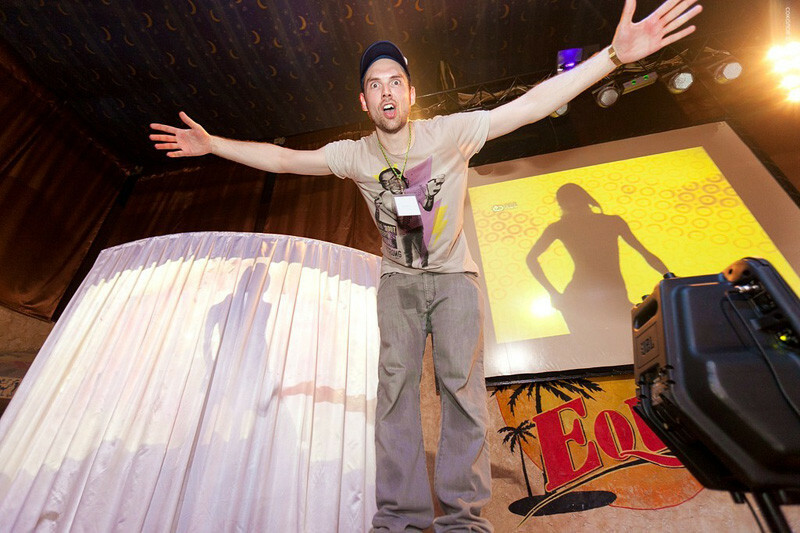 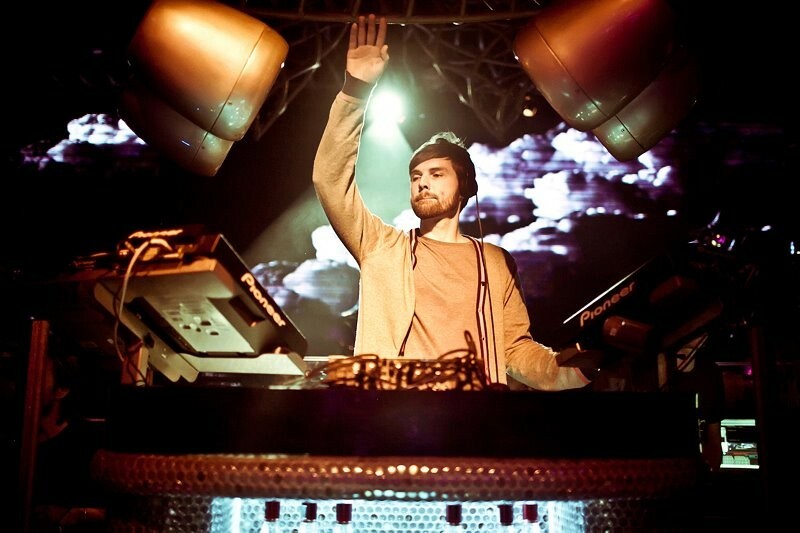 After his worldwide mega-selling success with "Last Night In Miami (Conga)" (Beatport #2 overall), his follow-up "Violino" (played by Fedde Le Grand), his collaboration with THE voice Max C. (Axwell - "I found you") and own Mix-Compilations, he also did remixes for international artists like Alex Kenji, Federico Scavo, R.I.O., Plastik Funk, Jason Chance, Pink Fluid and 2Elements. 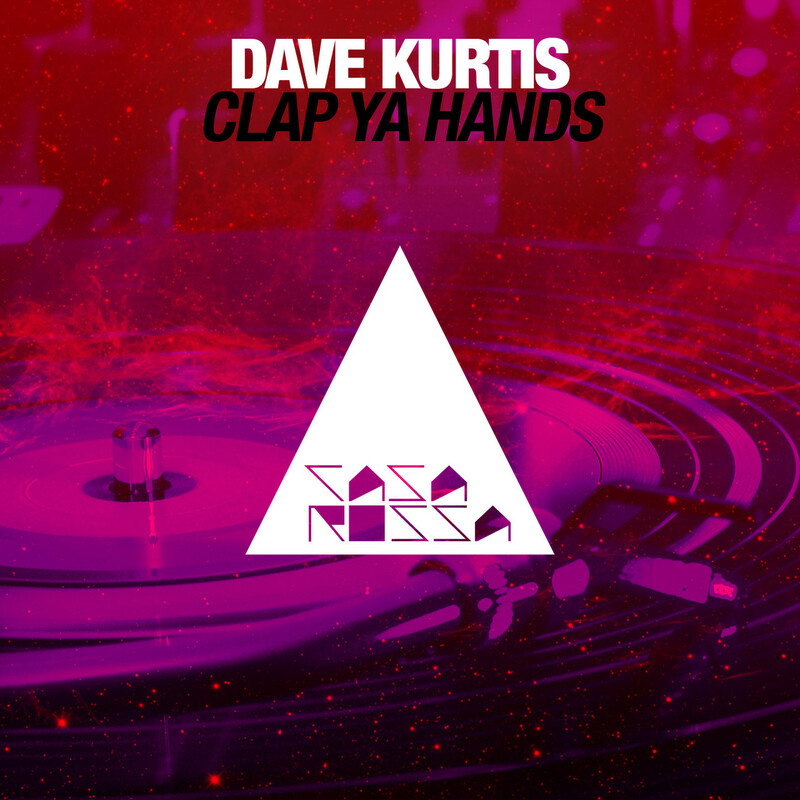 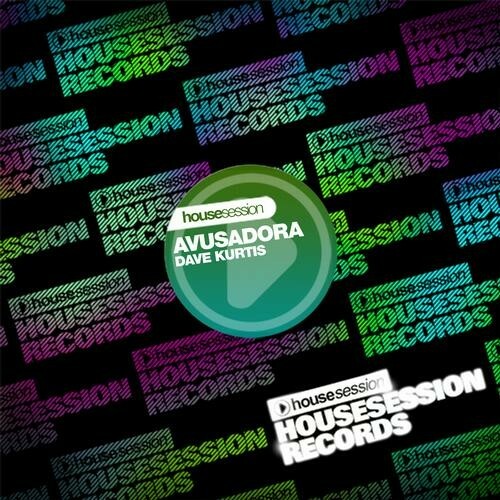 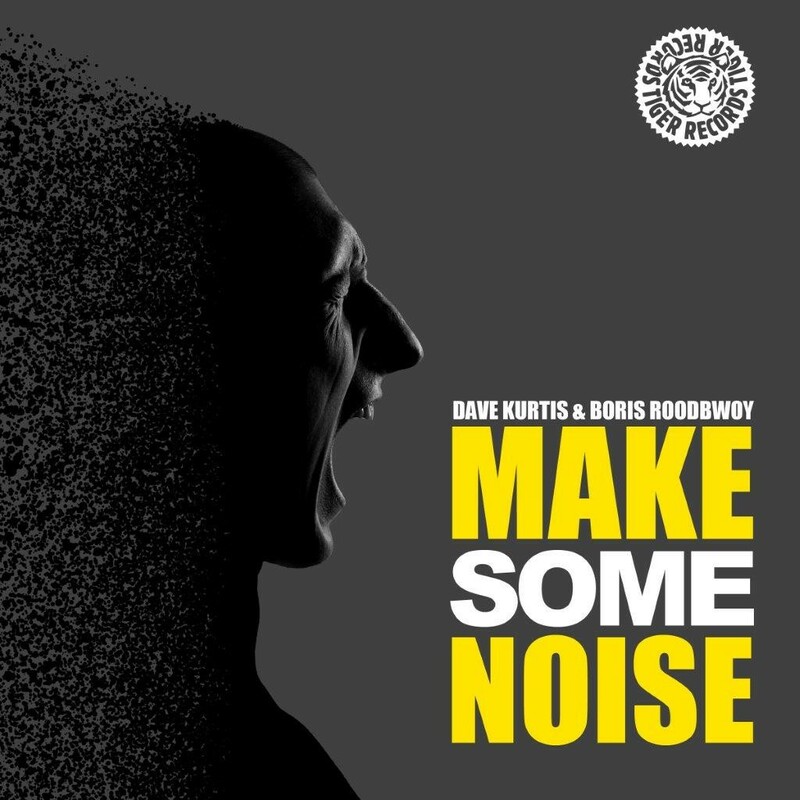 Dave Kurtis has regular releases on some of the scenes top record labels like Tiger Records, Hed Kandi Records, Whore House, Hotfingers (w/ Ralph Good), Casa Rossa, Pornostar Records (incl. 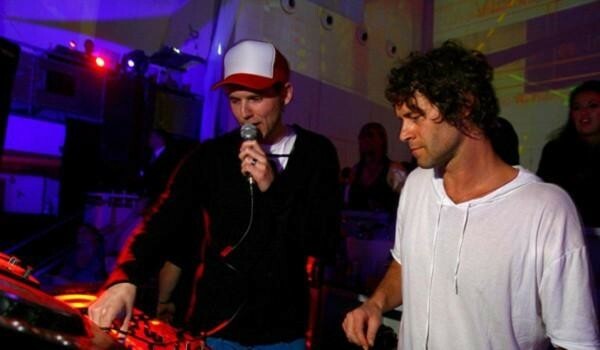 Crazibiza Remix), Attractive Music and is inherent part of the Beatport House- & German Dance Chart. 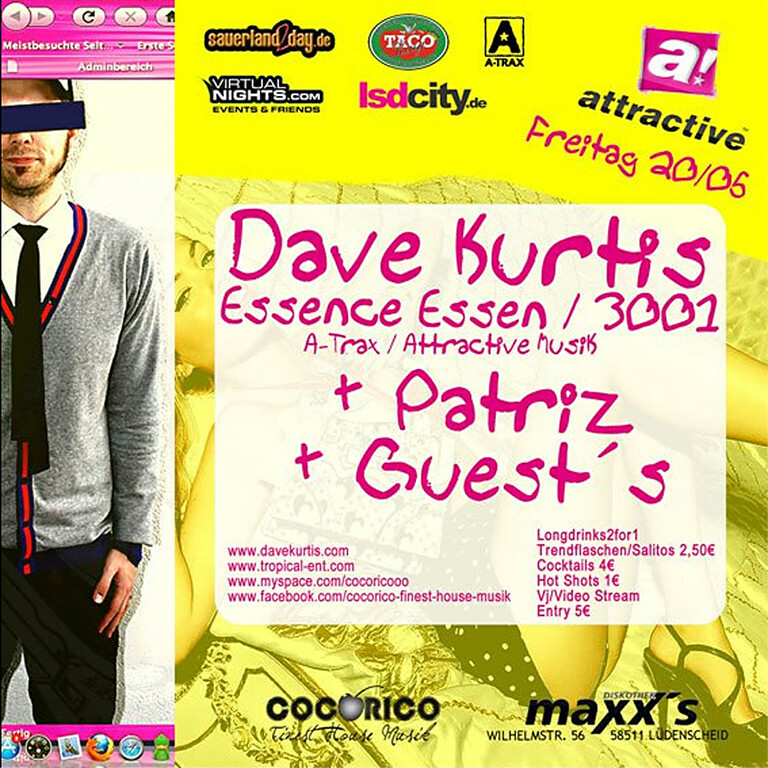 All materials ©2000-2015 Dave Kurtis Germany.